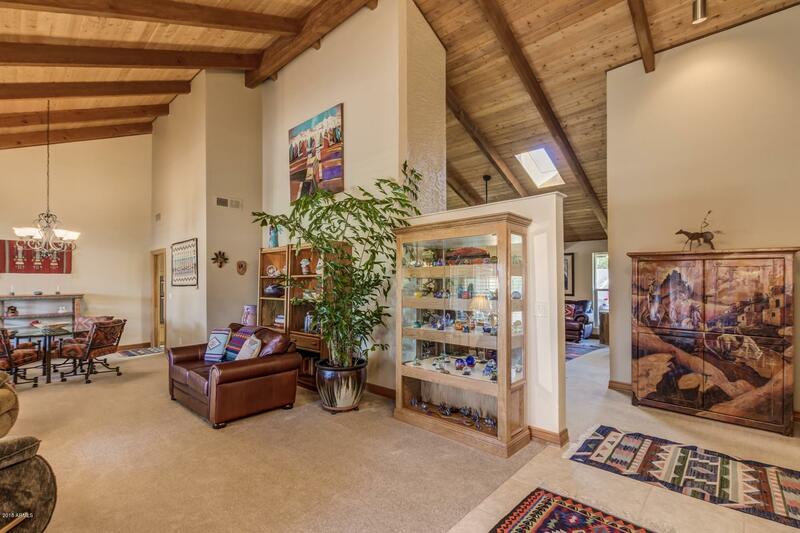 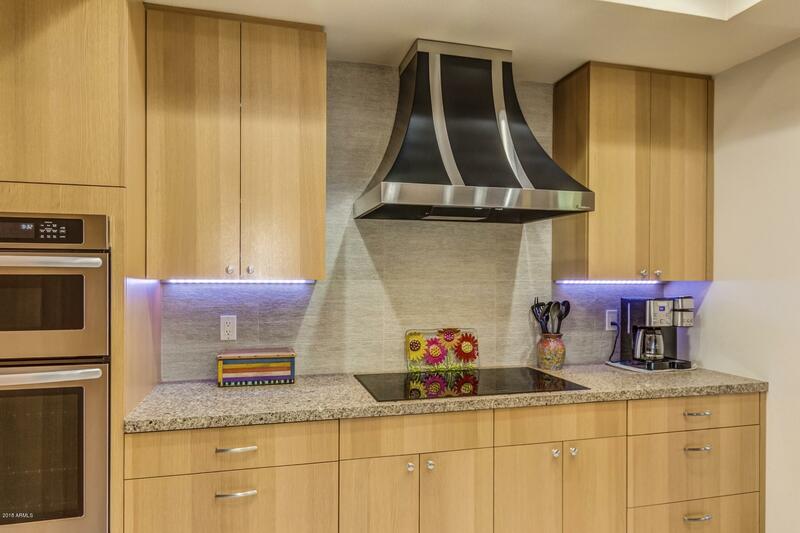 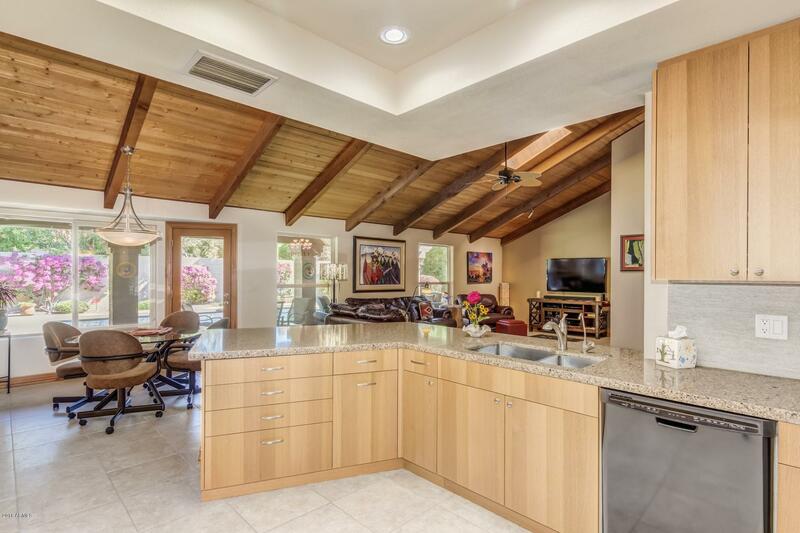 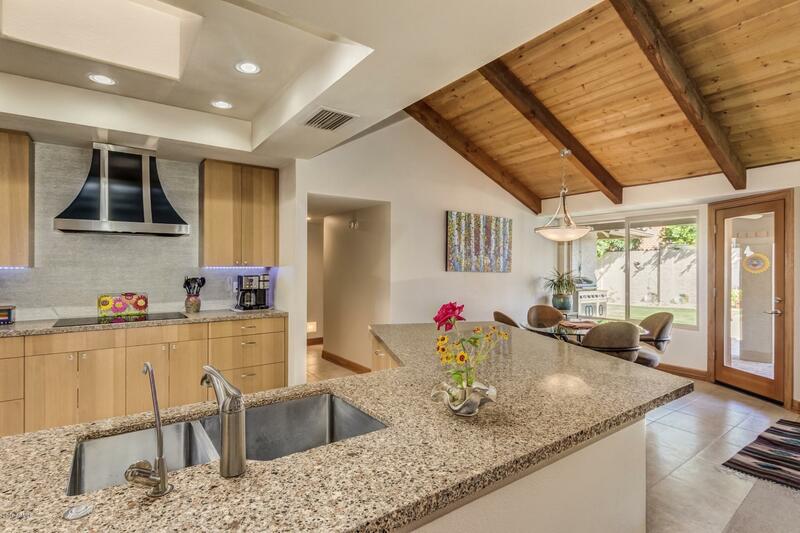 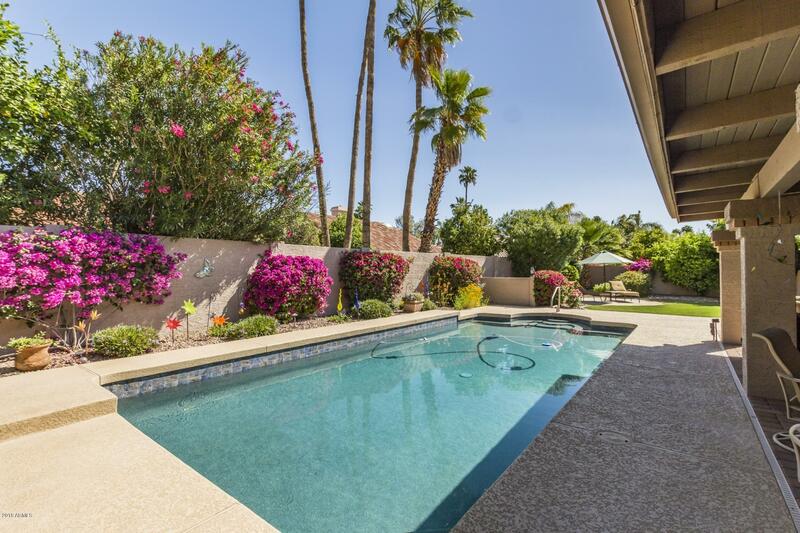 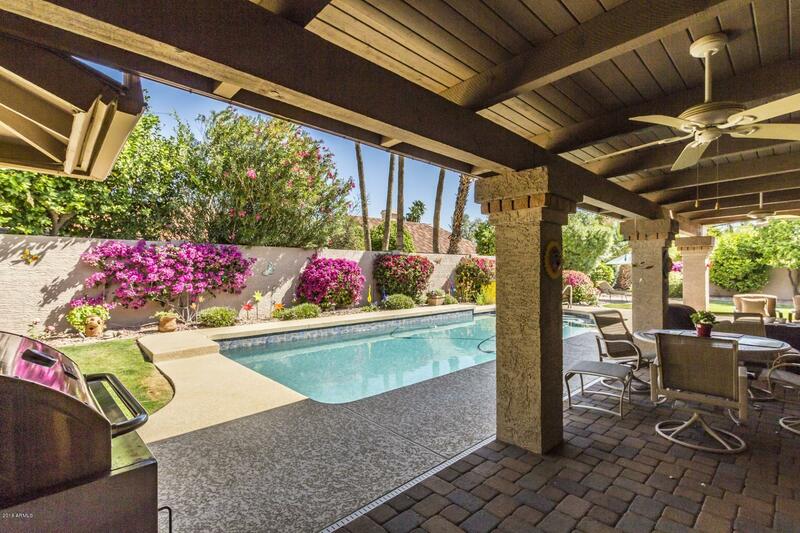 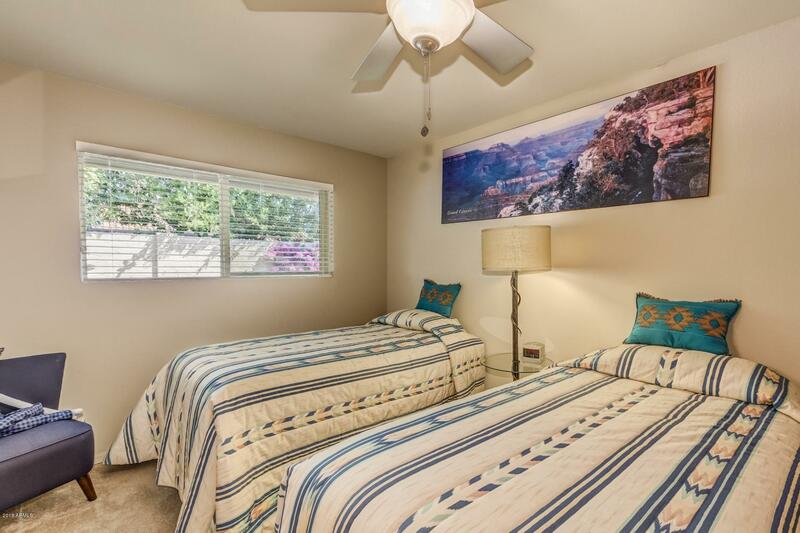 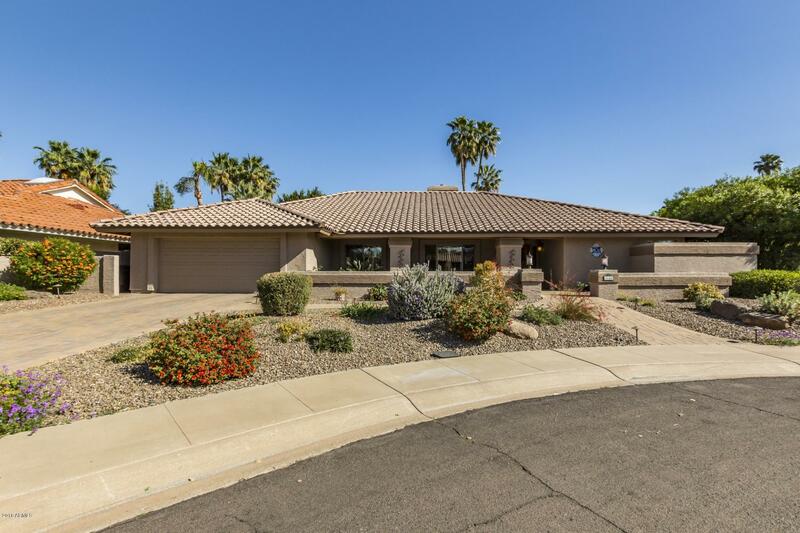 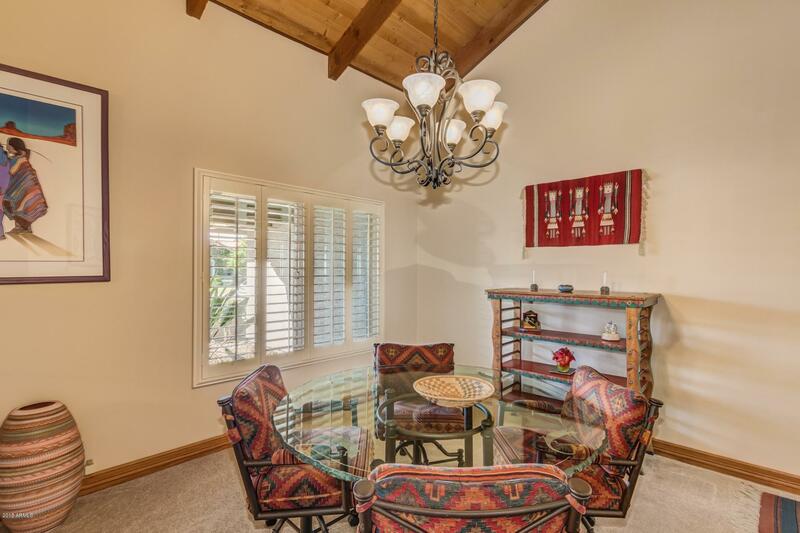 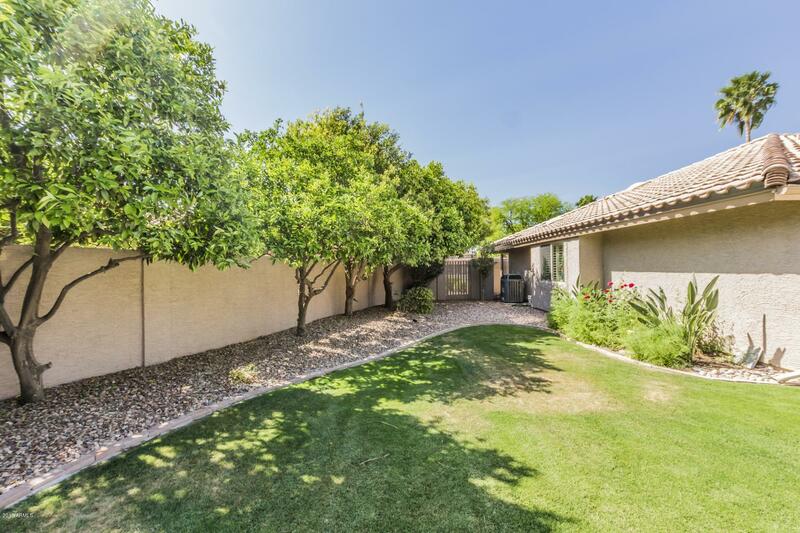 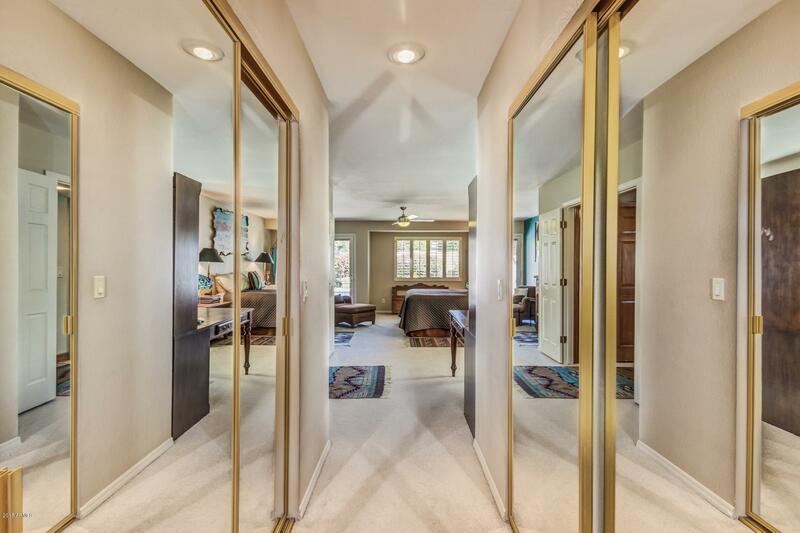 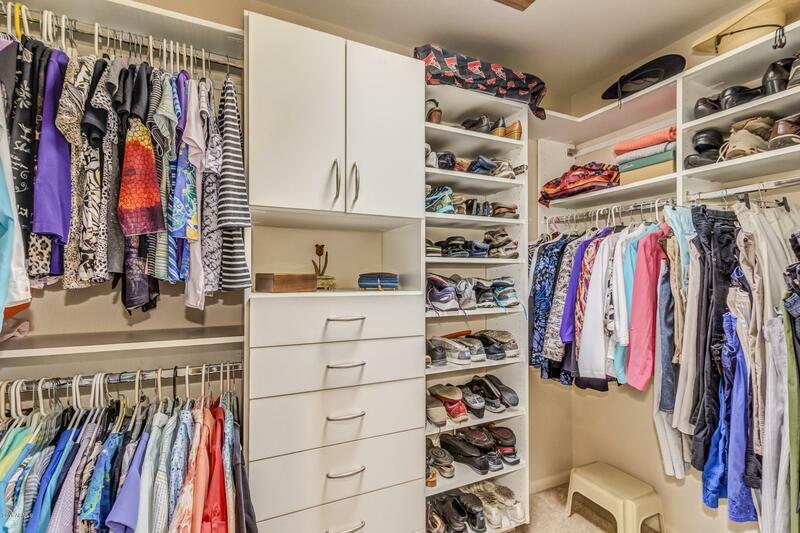 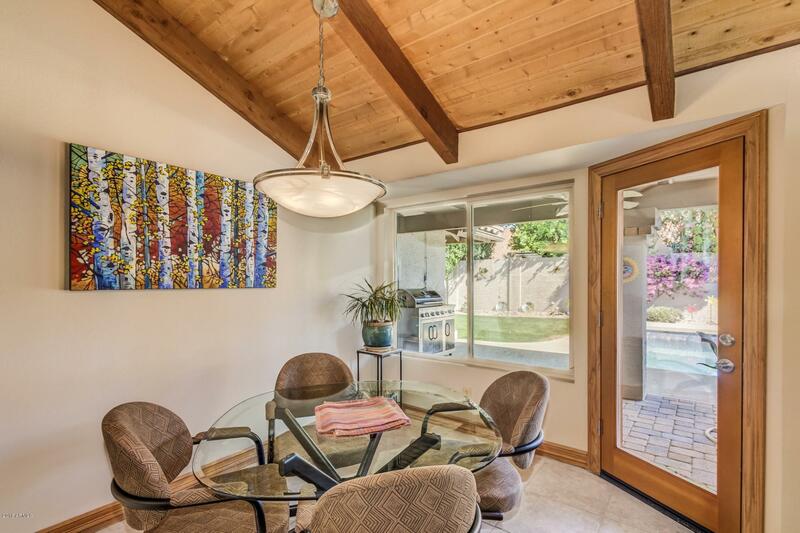 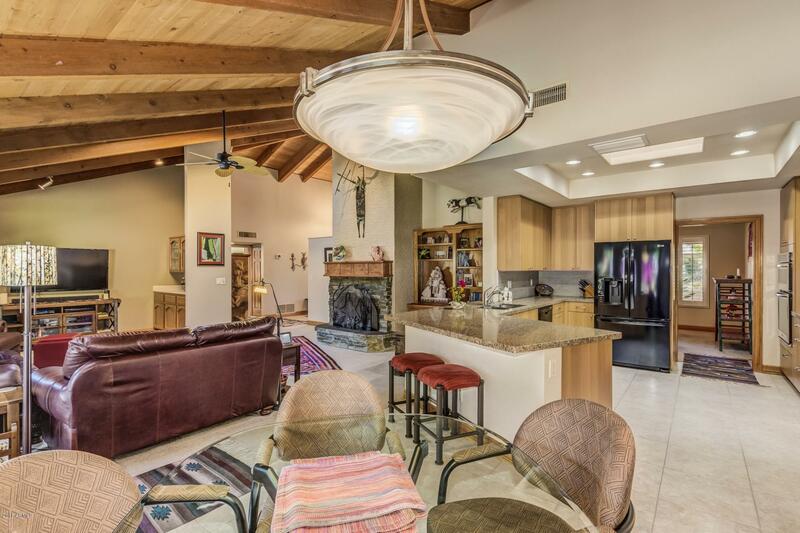 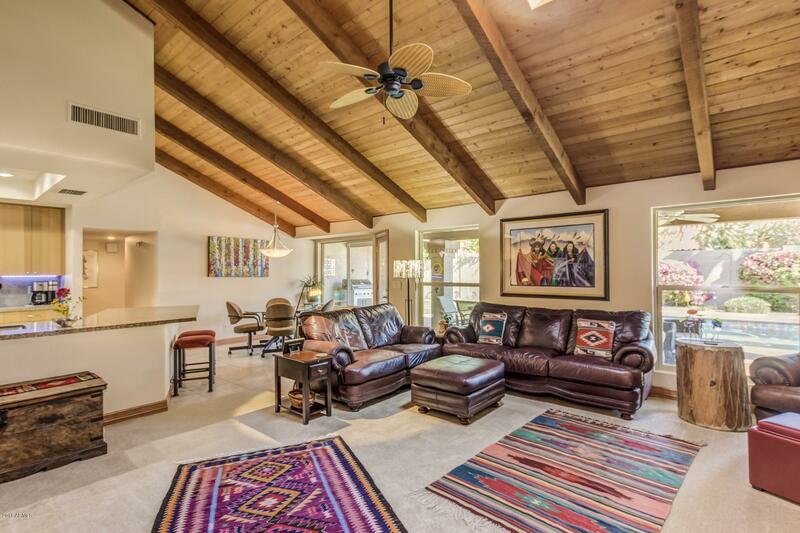 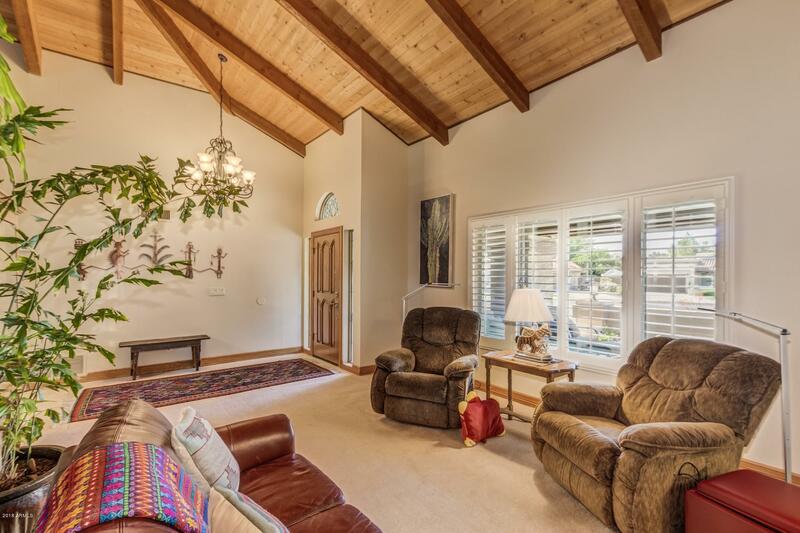 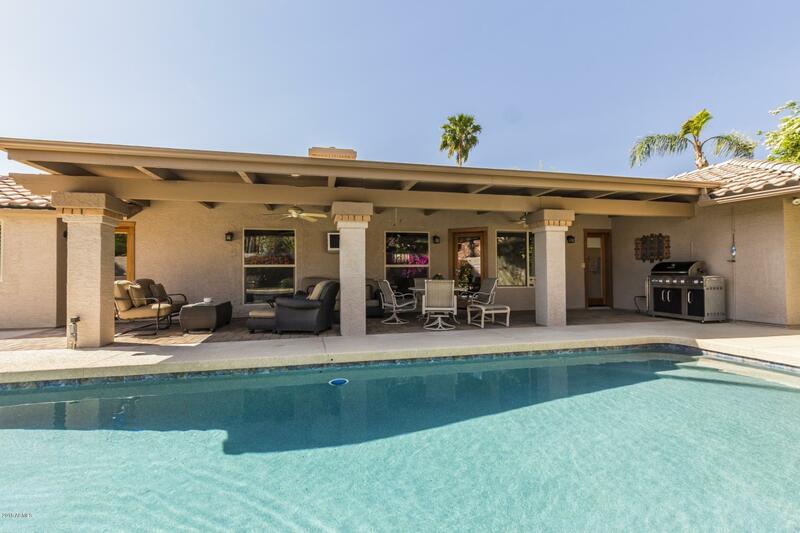 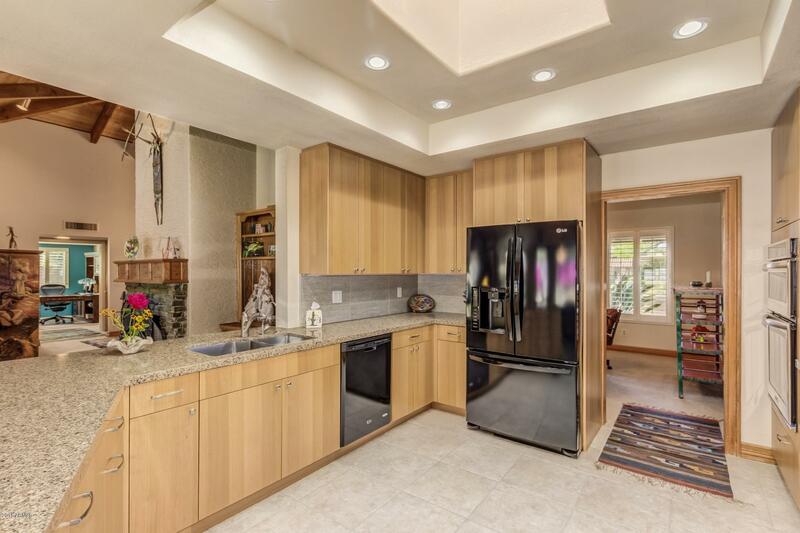 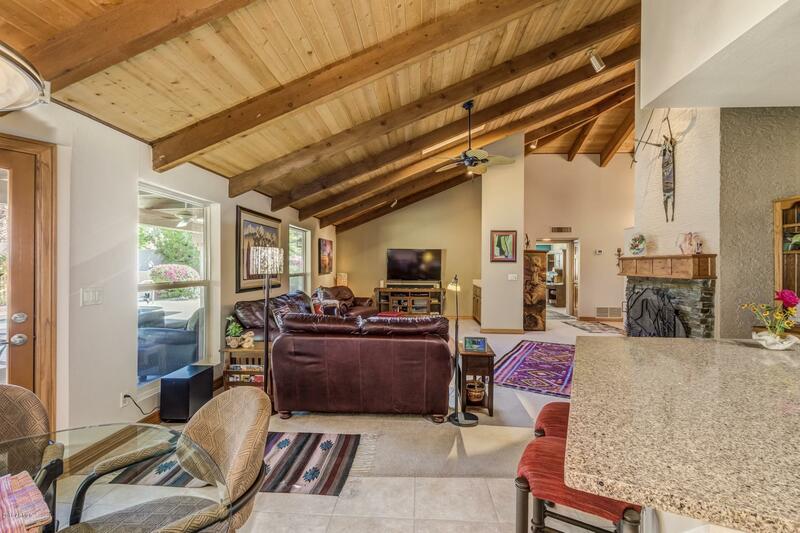 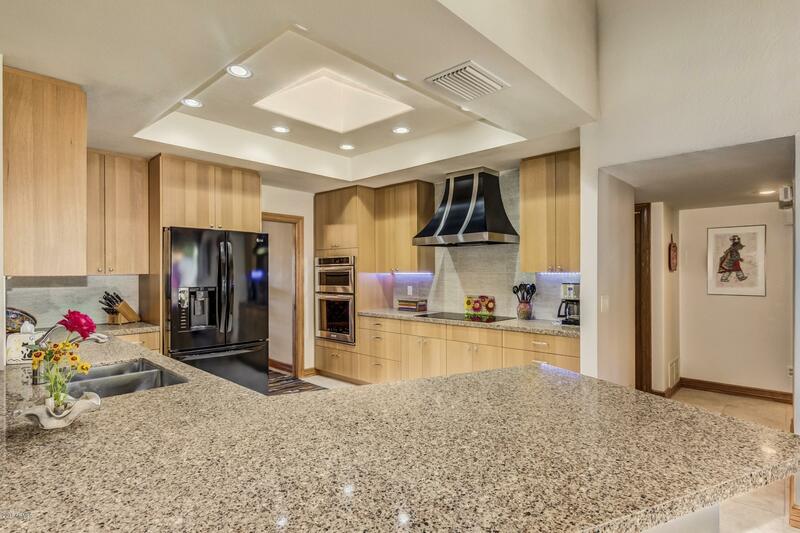 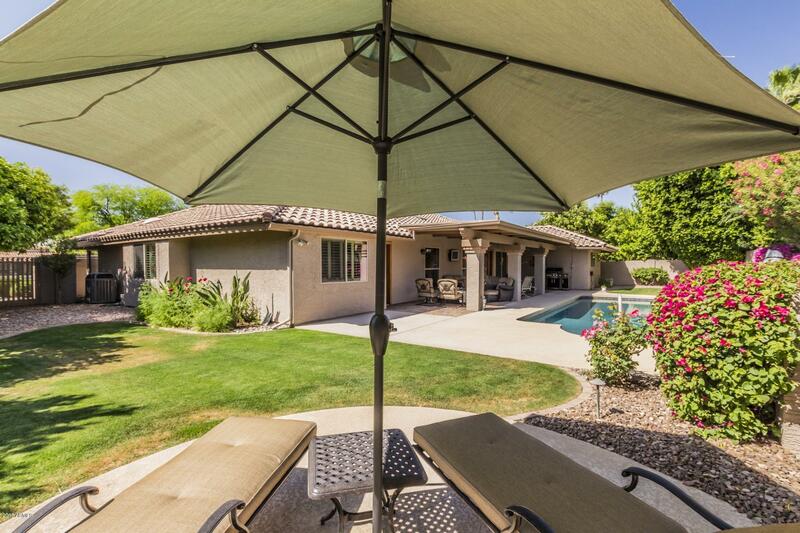 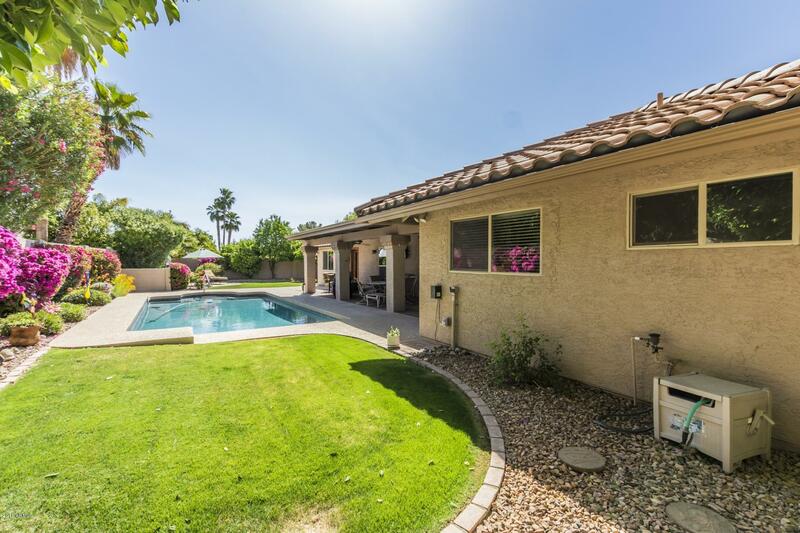 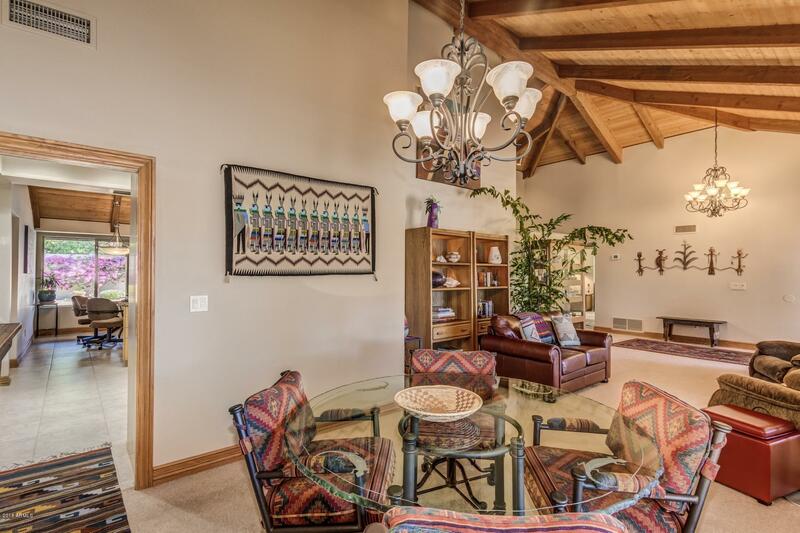 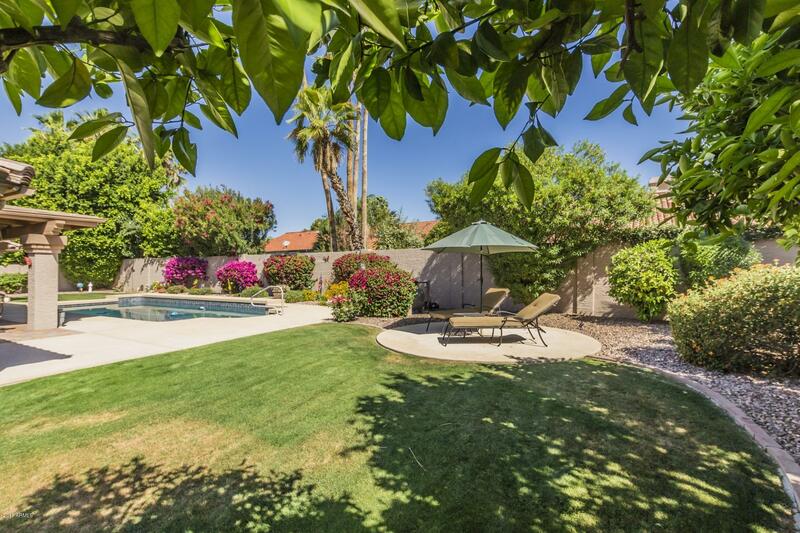 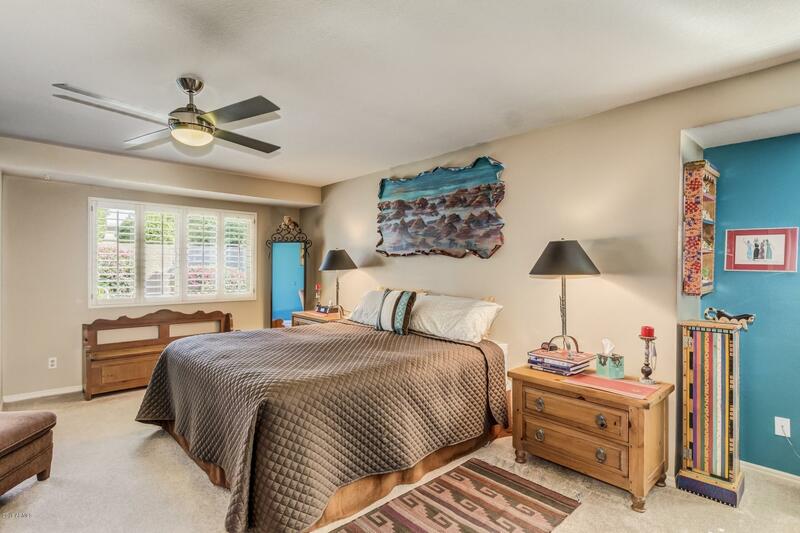 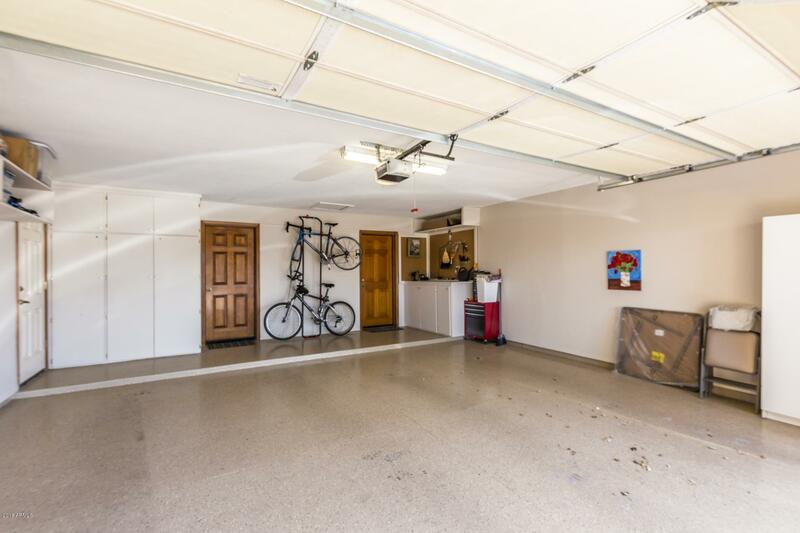 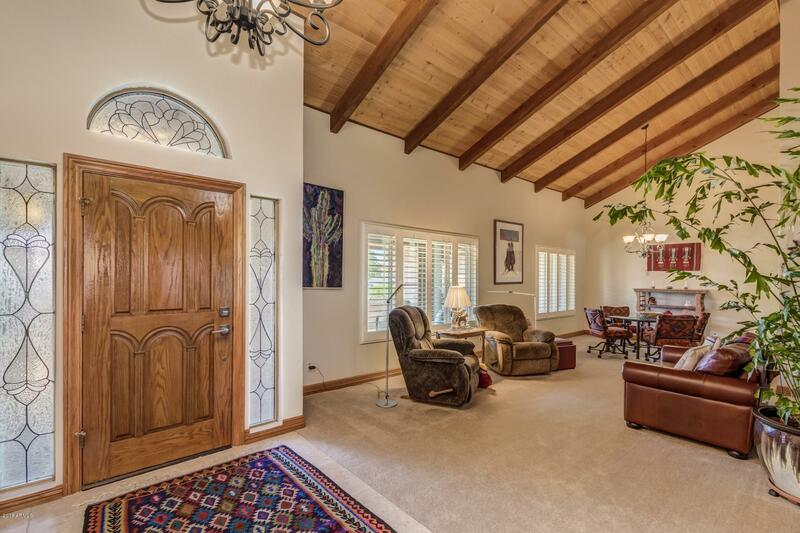 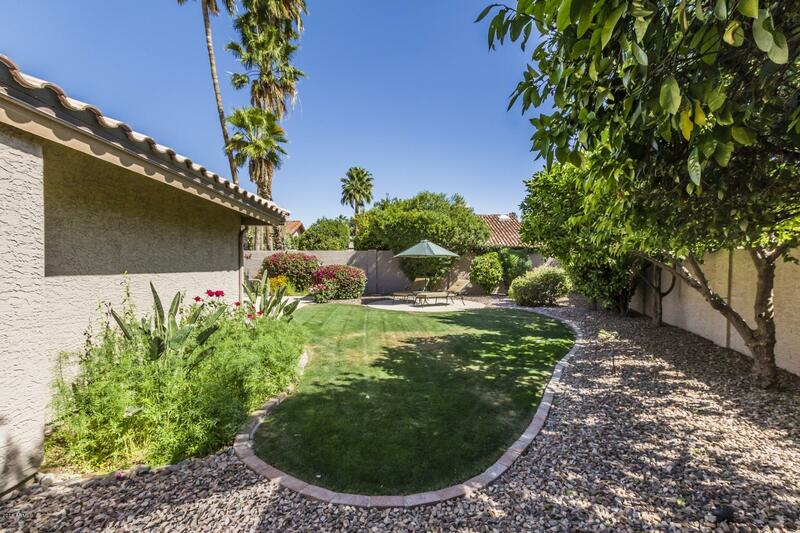 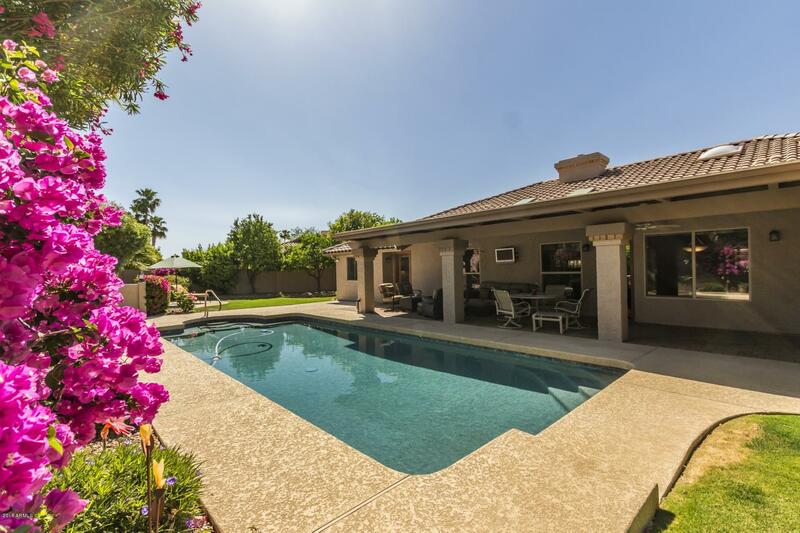 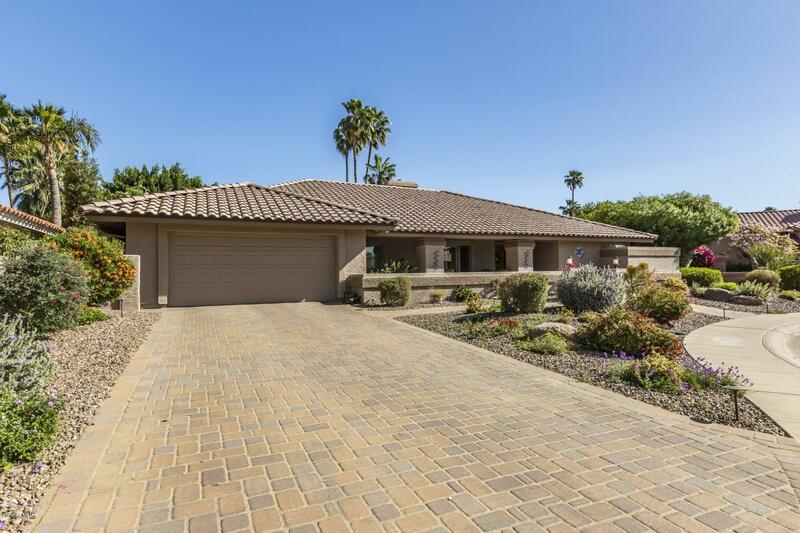 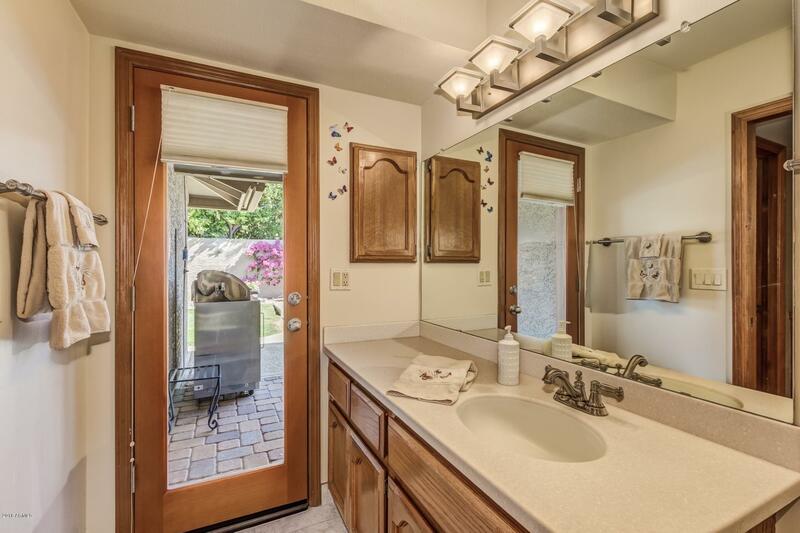 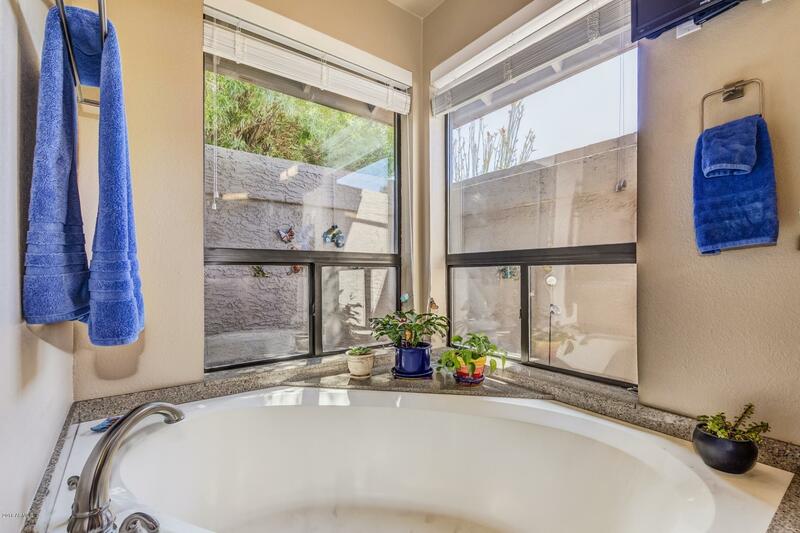 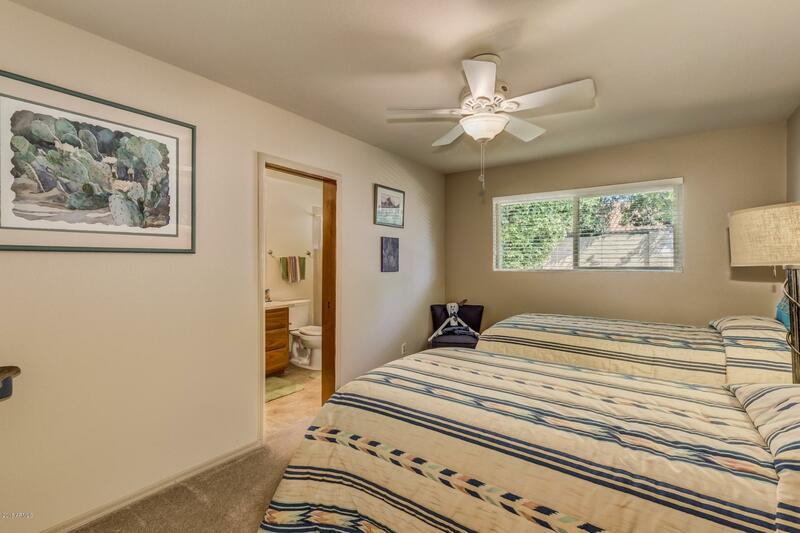 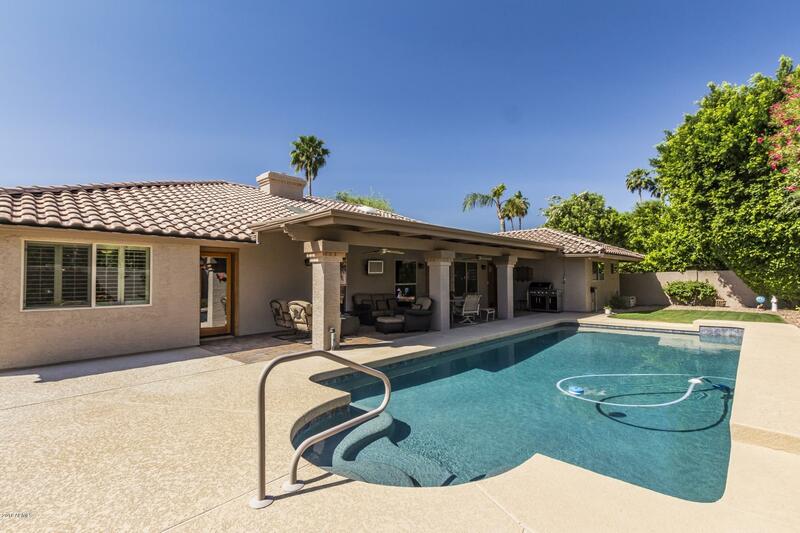 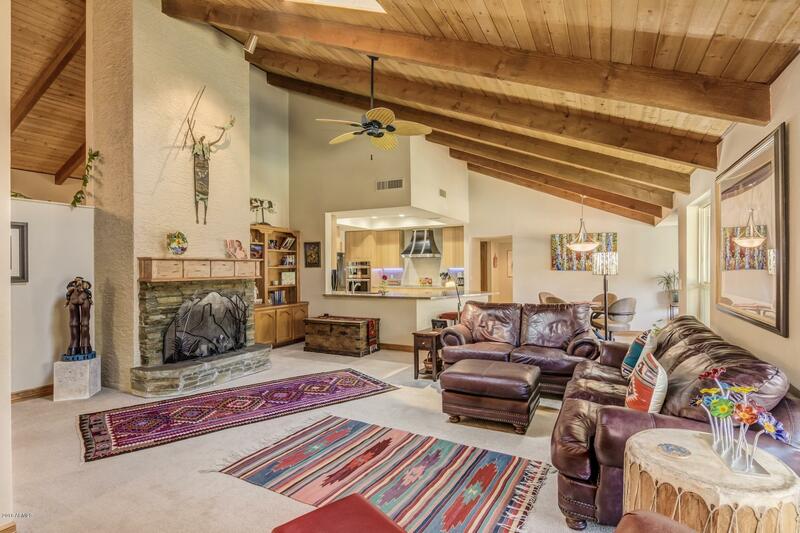 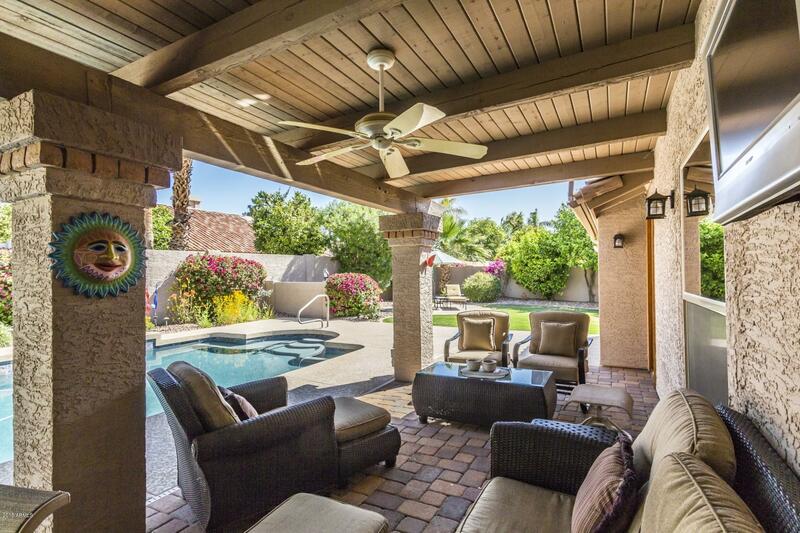 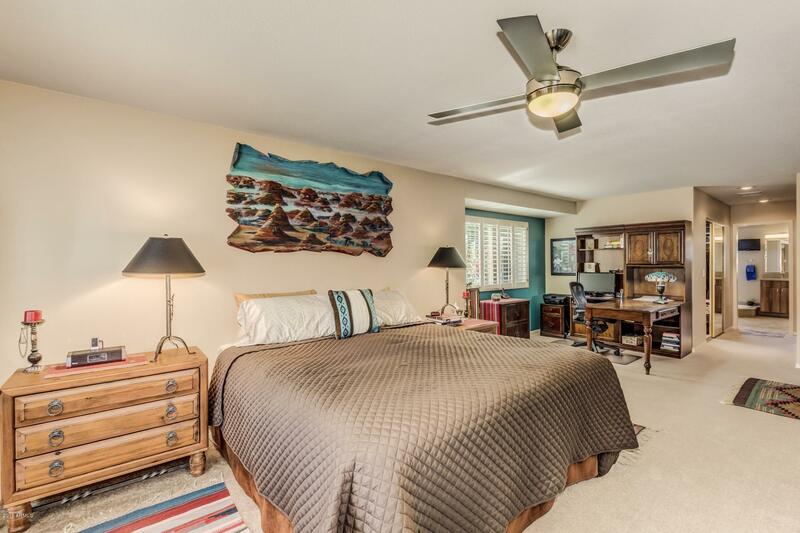 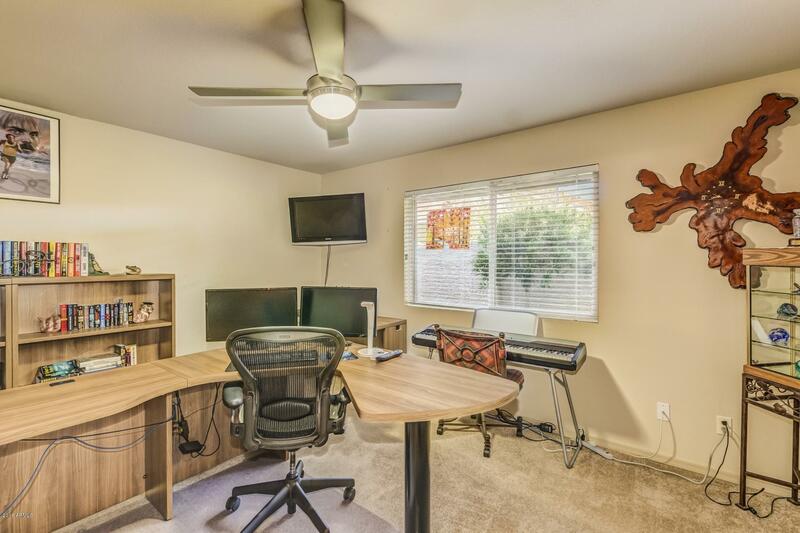 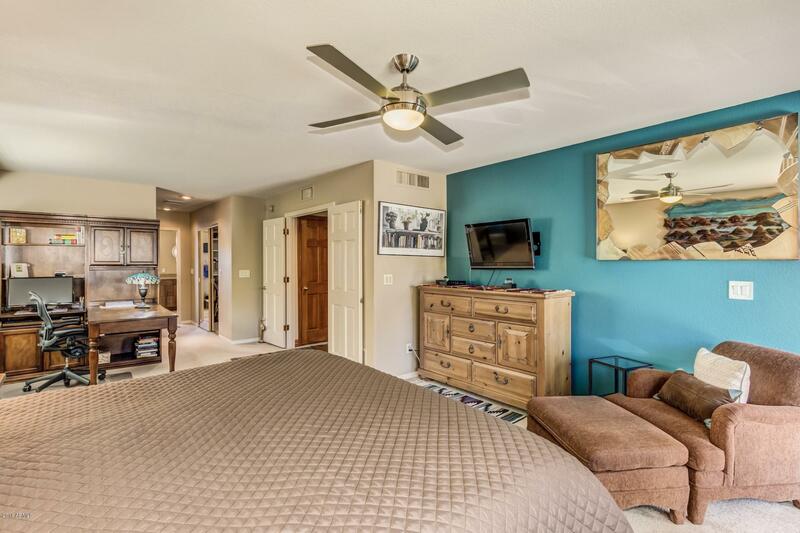 Gorgeous remodel in a private McCormick Ranch cul-de-sac just minutes from shopping, dining, green belt, golf, Cochise School District, shopping, fine dining, Spring Training, Sky Harbor Airport, fitness plus easy access to the freeway system. 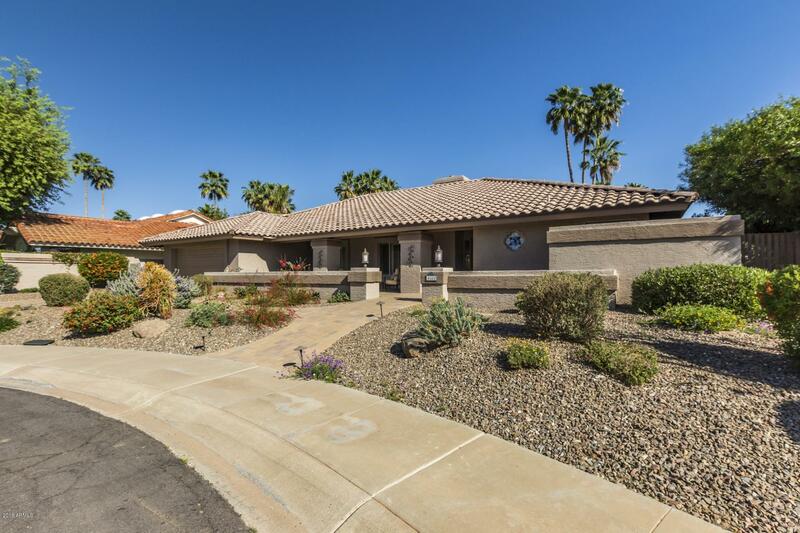 This unique custom built home features 3 bedrooms, 3 baths, 2 car garage with bonus room, great room, living room, updated kitchen, cabinets & flooring throughout. 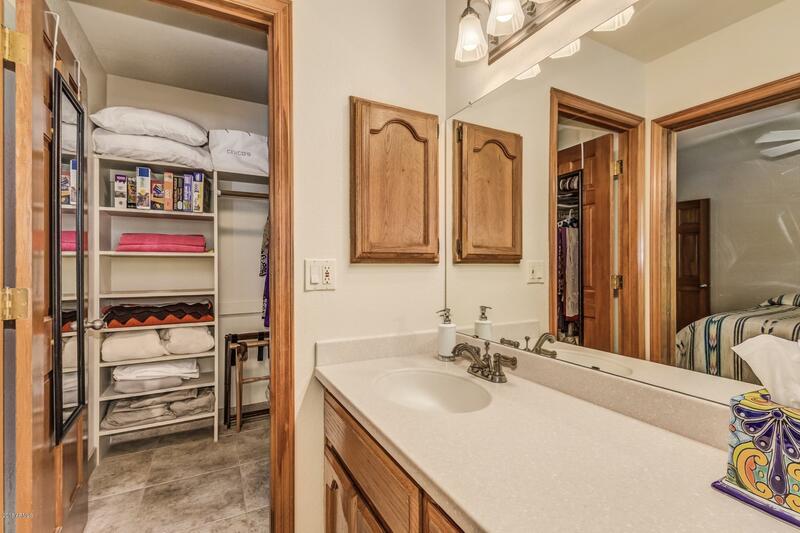 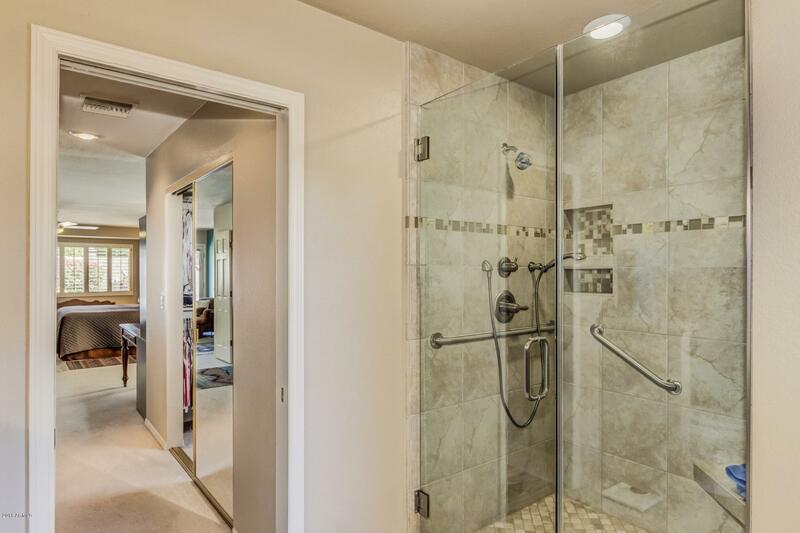 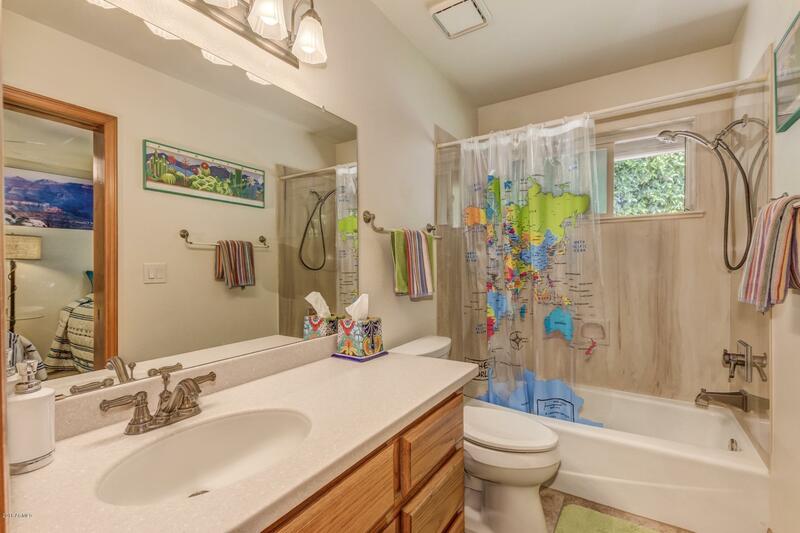 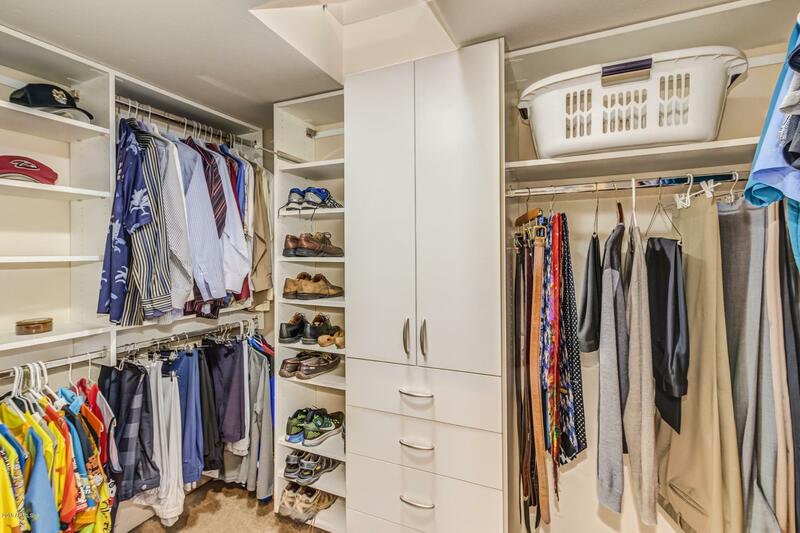 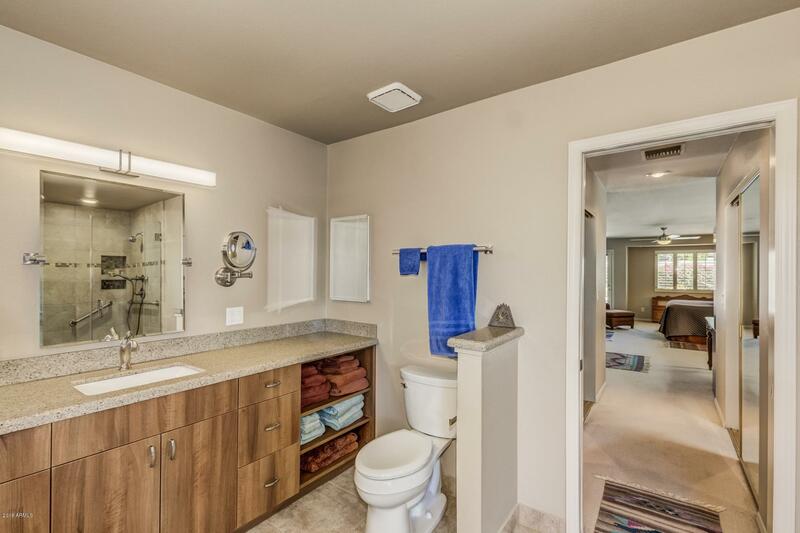 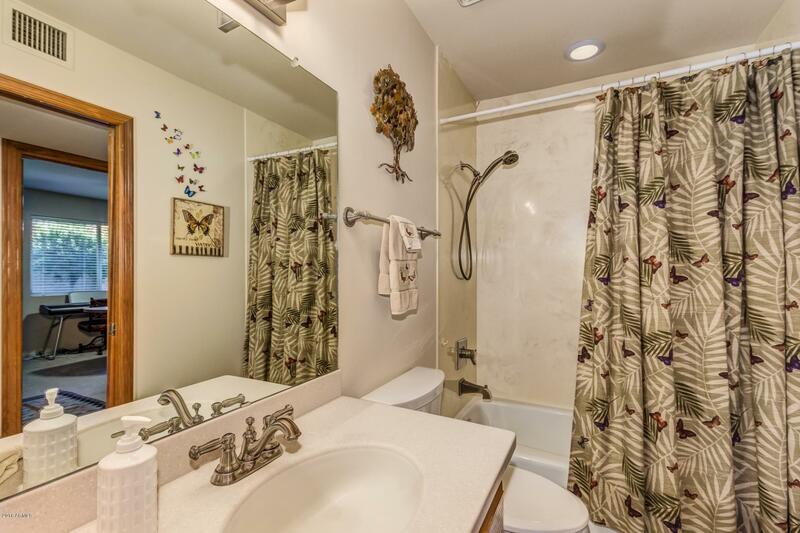 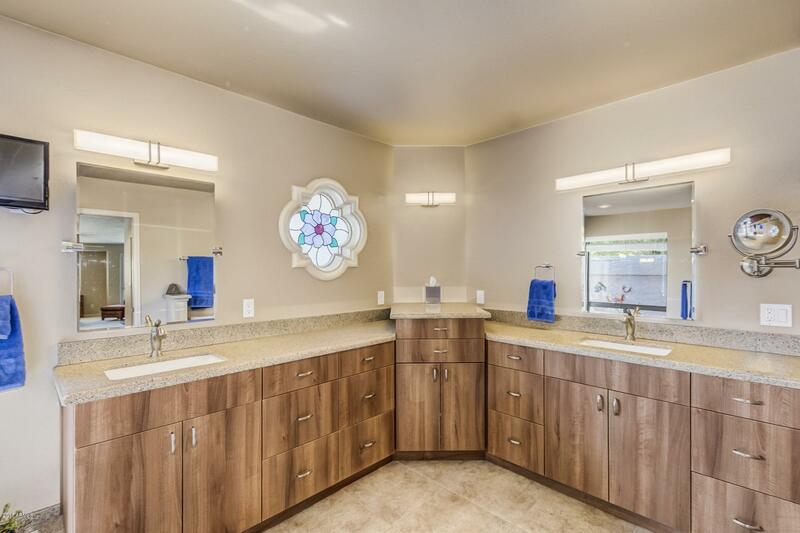 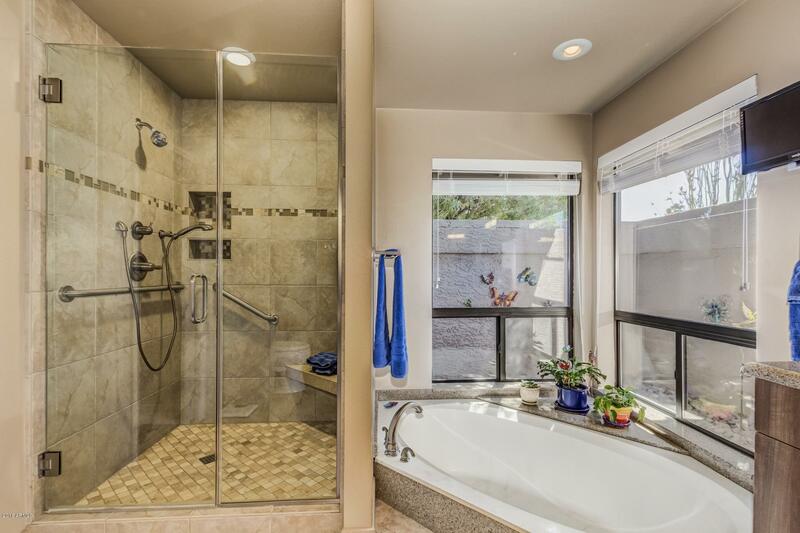 The master bath features a tiled shower, soaking tub, new cabinets, double vanities, flooring, his&hers walk-in closets plus relaxing soaking tub. 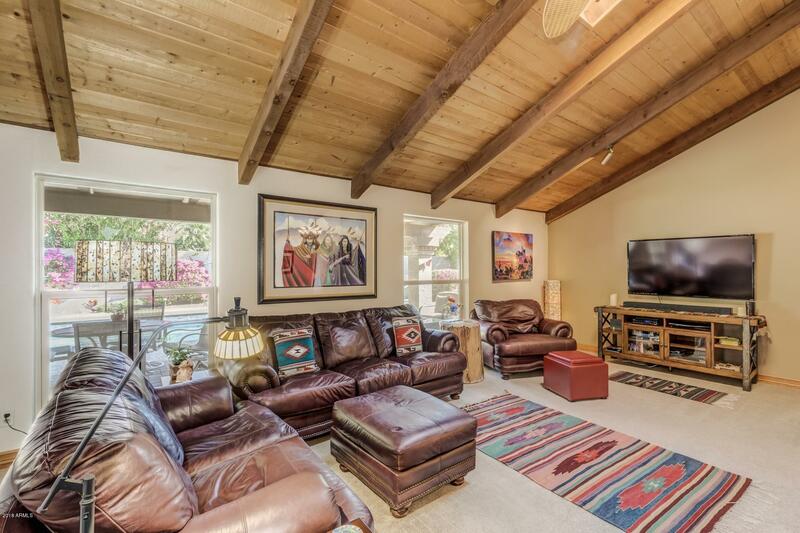 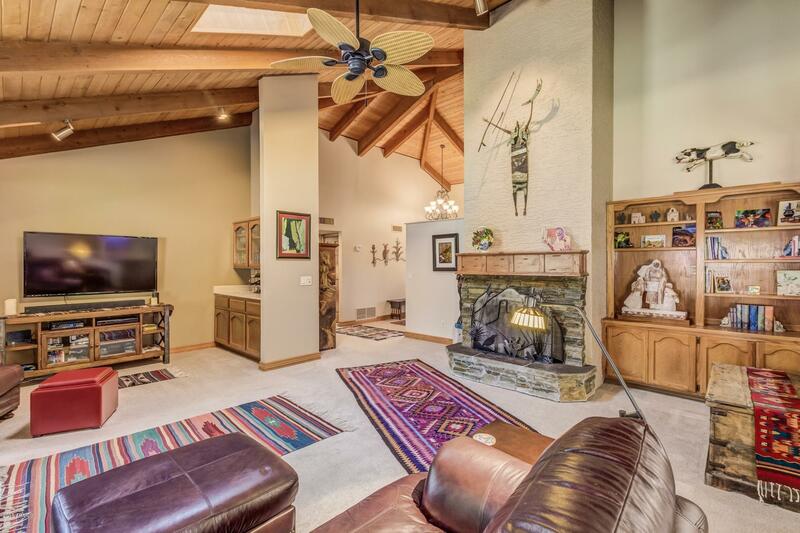 Living room, gorgeous wood vaulted ship lap exposed beam ceilings, stack stone wood burning fireplace, plantation shutters, new windows, lush landscape front & back, pool, private patio, paver driveway, & new roof complete the transfomation.